Homes for Sale in Little Spring Farm | Louisville, Kentucky | Little Spring Farm Subdivision | Joe Hayden Real Estate Team - Your Real Estate Experts! Learn more about Little Spring Farm Homes for Sale by browsing the property listings below. The Little Spring Farm Subdivision is located in Louisville, Kentucky. Search for all Little Spring Farm Homes for Sale on the Louisville MLS listings above. 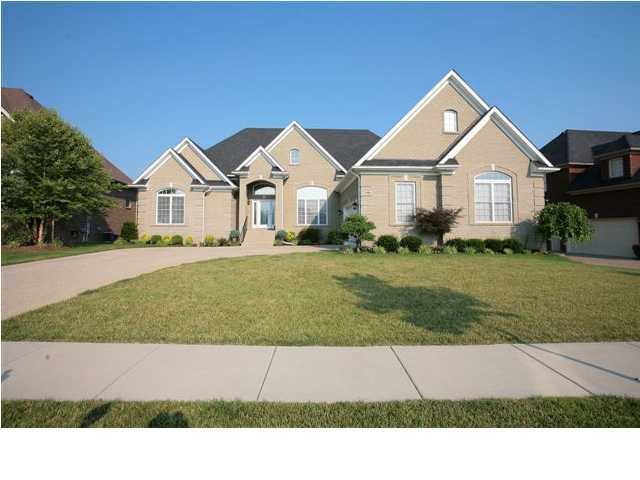 The Little Spring Farm subdivision is located in the Glenmary area of Louisville, Kentucky, and is convenient to Bardstown Road and the Gene Snyder Freeway. The subdivision contains upscale homes, new construction, a clubhouse area, plus beautiful grounds and landscaping. Homes the neighborhood are very desirable for Louisville residents and if you are considering a new subdivision to call home, Little Spring Farm will remain an excellent choice. Homes in Little Spring Farm range in price from $250,000 to over $700,000. Most homes are less than seven years old and feature brick and stone construction. Many of the homes in the subdivision have basements and many of those basements are finished. You will find open floor plans, large master bedrooms, luxurious kitchens, and spacious lots throughout the neighborhood. In addition, special features such as jacuzzi tubs, wooden decks for relaxing and entertaining, plus two and three-car garages perfect for extra storage can be found in the homes. 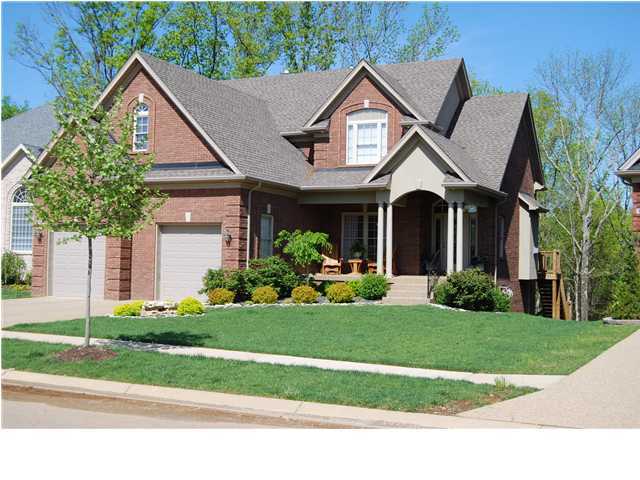 Homes for sale in Little Spring Farm can be researched on the Louisville MLS above. If you are considering buying a home, give serious consideration to buying a home this neighborhood. Owning a home in the subdivision is very satisfying and Little Spring Farm is a great place to call home!